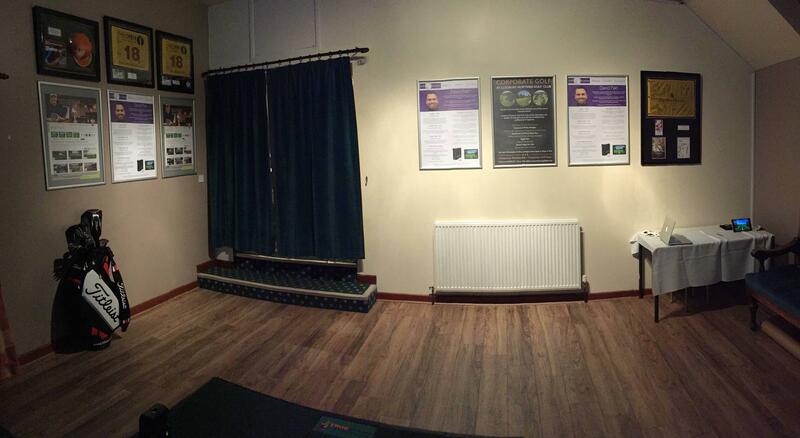 Golf Swing Studio Comes To CMGC. 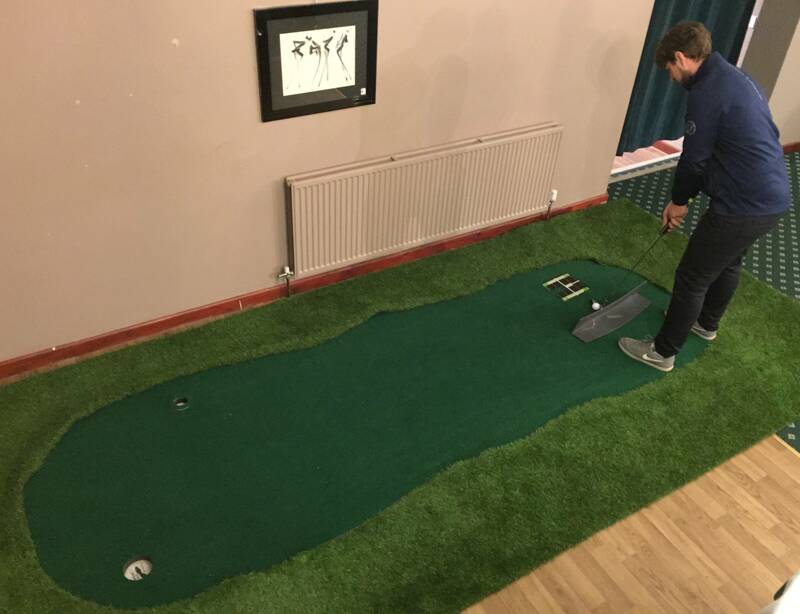 Cleobury Mortimer Golf Club is home to the Golf Swing Studio featuring Sky Trak technologies. 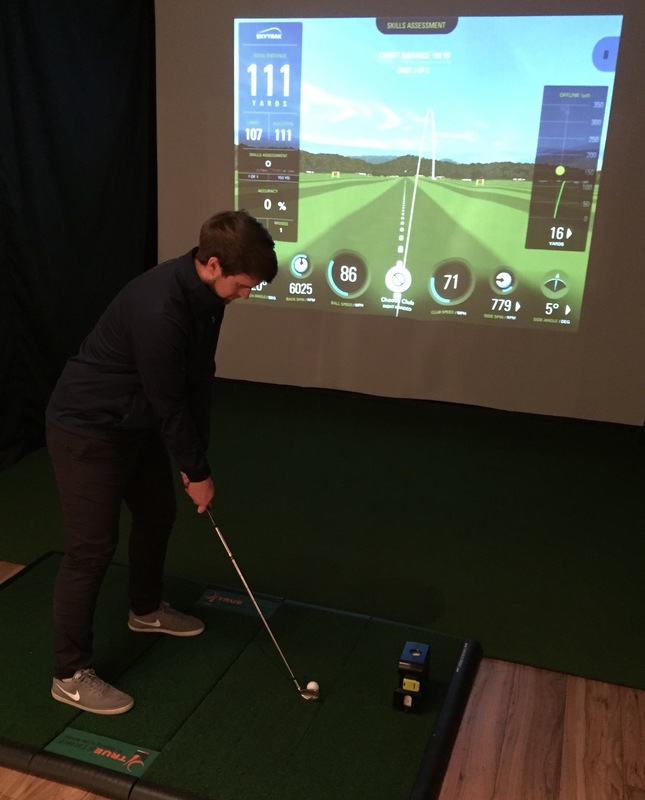 There is no extra charge to use the studio for lessons, featuring the amazing Sky Trak technologies which measure the parameters that matter. Side angle, spin axis, back spin, launch angle and ball speed are all detected.